13670 Norelius Lane Lindstrom, MN. | MLS# 5140023 | Chisago City MN Real Estate for sale and surrounding Chisago Lakes homes for Sale. Chris Dubose from the Move It Real Estate Group can help you buy or sell real estate in the CHisaog Lakes area, Chisago County, Washington County and NW Wisconsin. Remodeled rambler on a nice fenced lot in a quiet neighborhood. Across the street from South Center Chain of Lakes. Good quality finishes. Move in ready. Will meet FHA, VA Loan guidelines. 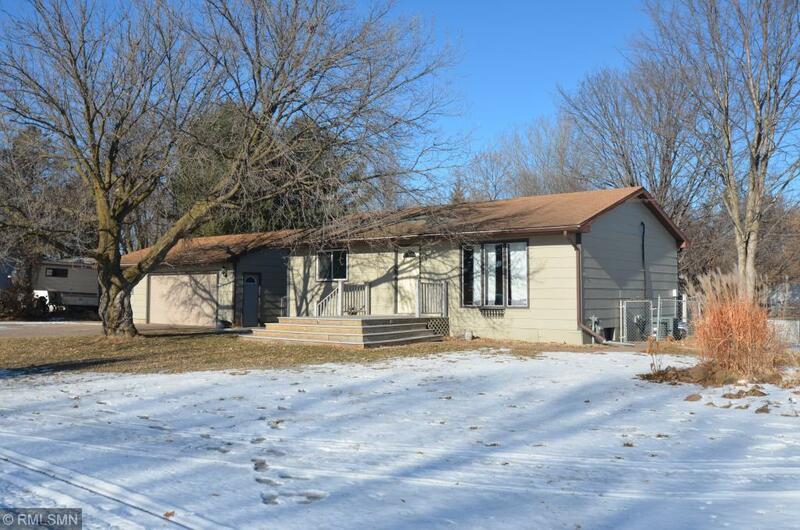 Insulated, heated oversize garage perfect for shop. New flooring throughout. Hurry on this one!